About | Kenton Tire Co. Here at Kenton Tire Co., service is our business. We have been providing excellent, top rated service since 1958. We are on the west side of town located in Delhi. We are Delhi's only full service garage including expert mechanical and auto body repairs. We service foreign and domestic vehicles. We are this area's largest, most complete and finest repair facility for all aspects of auto repair including light to medium truck service. Stop on in today. We also provide towing service 24 hours a day, 7 days a week including private property towing. We have 7 trucks available for service in and around the Delhi, Westwood, Fairmount, Price Hill, downtown and surrounding areas on the western side of Cincinnati. We also own J&F Garage, Twiggy's Auto Body, Delhi Radiator, Delhi Transmission and Tri State Auto Recovery. Give us a call today for all your automobile needs or use the appointments link to schedule an appointment. 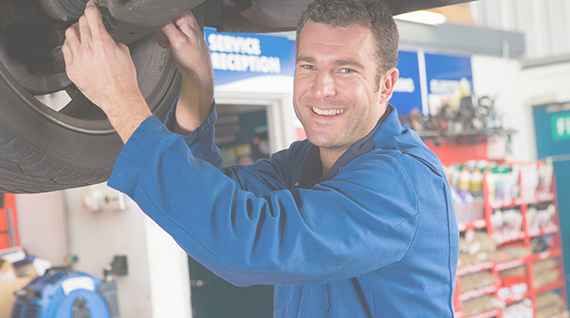 Full-service, high-quality automotive service in a much better atmosphere than dealerships. We service a wide variety of vehicles. Covering basic to the most advanced needs. We are available to you at your convenience. Use our website at any time to schedule service or just ask a question. ASE Certified Mechanics trained to handle any automotive need you may encounter. 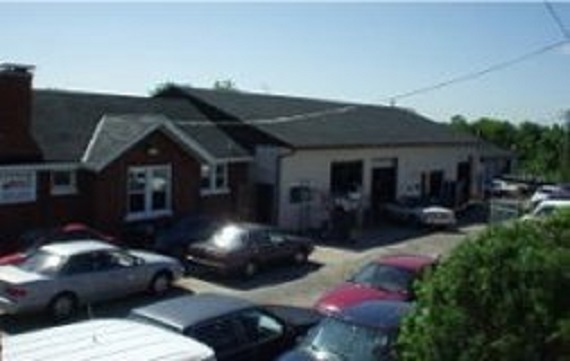 Here at Kenton Tire we provide a wide variety of services for your auto. We do much more than just tires and towing. We work on any make and model of vehicle. Call or Email us today to schedule an appointment. We are available for all your service needs. Our mechanics are ASE certified. We provide top rated, guaranteed services and products for all your automotive needs. Please call us today to schedule any service need you may have. A properly maintained vehicle is safer and more dependable, lasts longer and makes driving more enjoyable. That's why your Owner's Manual contains detailed maintenance schedules outlining operations that should be performed on your vehicle's components and systems at specific mileage intervals.